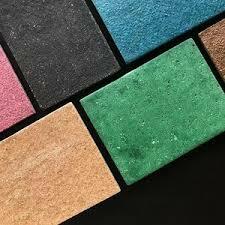 An eco-friendly alternative to chipboard and MDF made using potato waste. 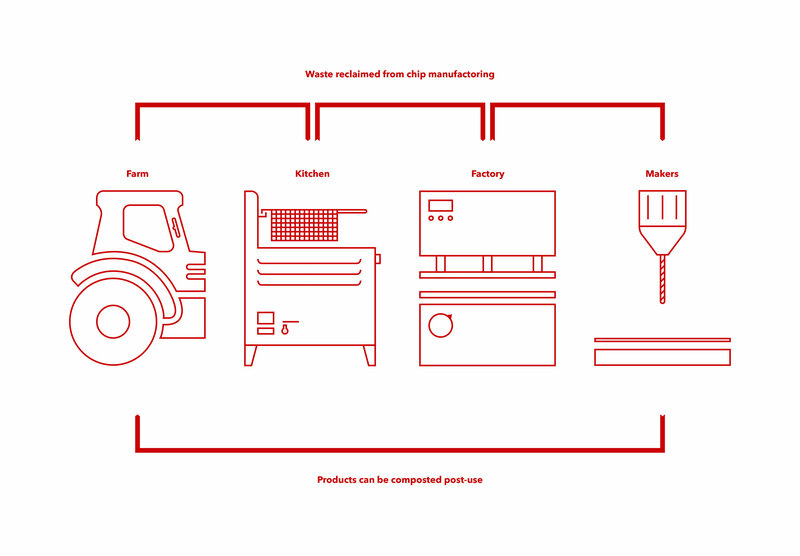 Our core objective at Chip[s] Board is to find value where other see waste. Conceiving, developing, producing and marketing environmentally friendly material from industrial byproducts that have a positive impact on our planet’s ecosystem. 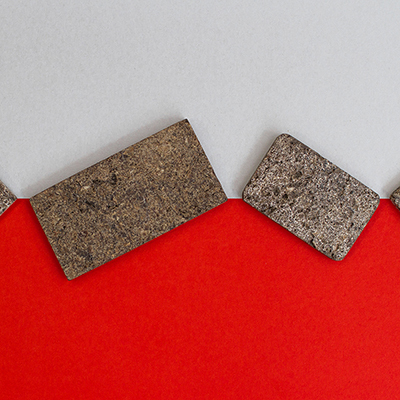 Design and idea led innovation is our key driver and we are always keen to collaborate across disciplines with other creative and researchers to help explore new materials, products or strategies to improve our impacts on the planet and society. 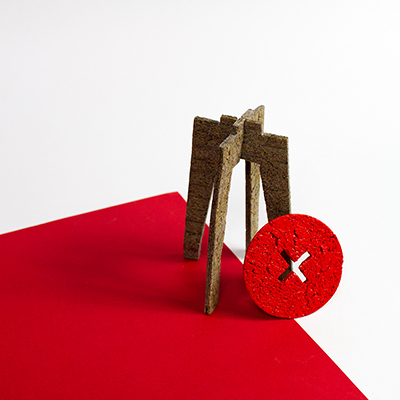 Our first material, Chip[s] Board®, is an eco-friendly alternative to chipboard and MDF made using potato waste.